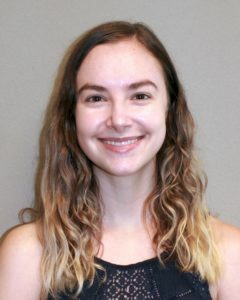 I am a third year Ph.D. student, and my research investigates whether gender role norm change interventions can effectively ameliorate economic and health-related gender disparities. More broadly, I am interested in gender dynamics, ambivalent prejudice, and perceptions of status. Some of the research questions that my collaborators and I are currently working to answer are: Can perceptions of descriptive and injunctive norms be harnessed to increase men’s willingness to engage in stereotypically feminine behaviors and roles? What are the antecedents and consequences of self-perceptions of disadvantage, particularly among members of nonstigmatized groups? Does prejudice toward those who are poor have hostile and benevolent components?